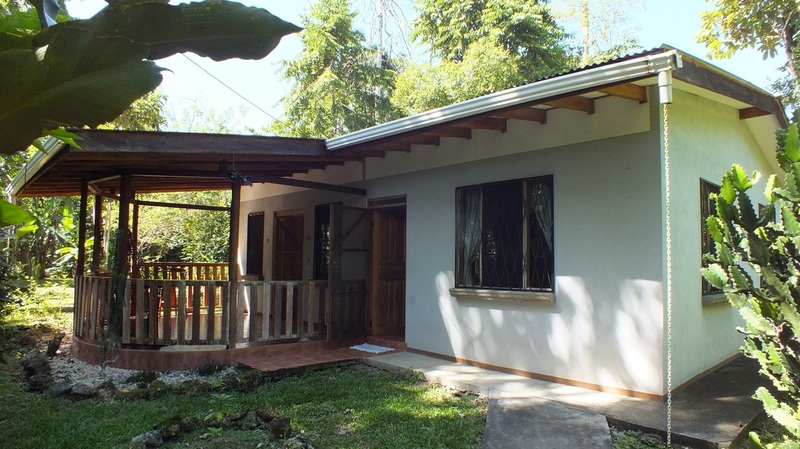 Cabinas Caribe Luna is waiting for you in Cahuita, in a quiet and relaxing garden, with monkeys, sloths, birds and frogs, just a few steps from beautiful Caribbean beaches and from Cahuita restaurants and shops. Ten minutes walking from Cahuita National Park. Ready to discover the Pure Life? Caribe Luna offers you different solutions for rent, rooms or apartments, ready to accomodate you. 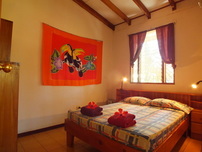 All of them have bathroom, private terrace with hammock and nice garden views, daily maid service and WiFi. Snorkeling, hiking in Cahuita National Park, horseback riding, chocolate tours, animal watching and more ... we can help you with booking or choosing your favourite activities! Our bed and breakfast solutions are full of amenities! Our staff is full of energy! We speak spanish, english, french and italian, we know all the Costa Rica country and we are ready to help you enjoy your holiday. "There's nothing more beautiful ﻿than ﻿the way the ocean refuses to stop kissing the shoreline, no matter how many times it's sent away."